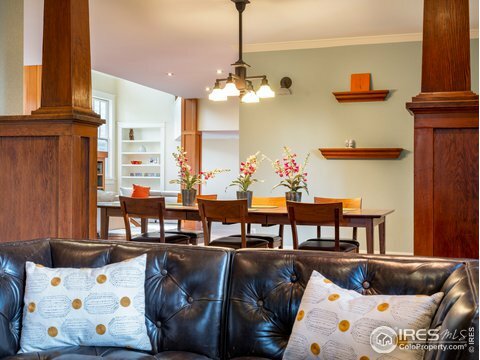 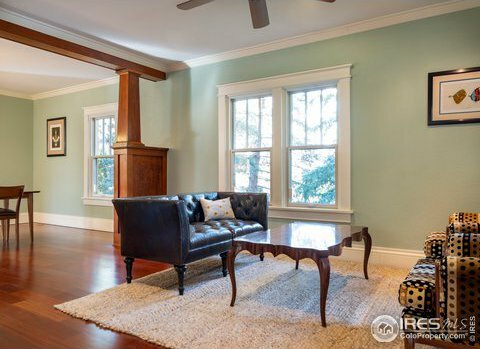 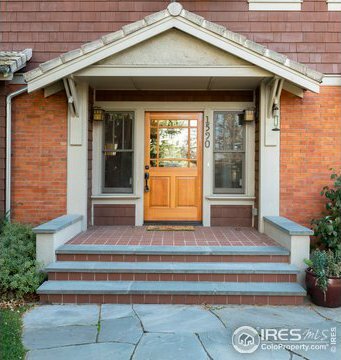 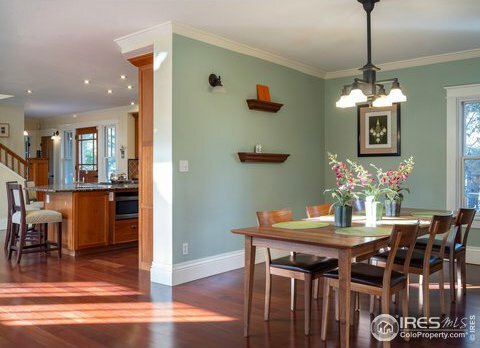 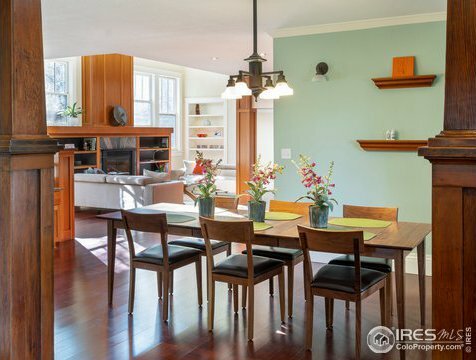 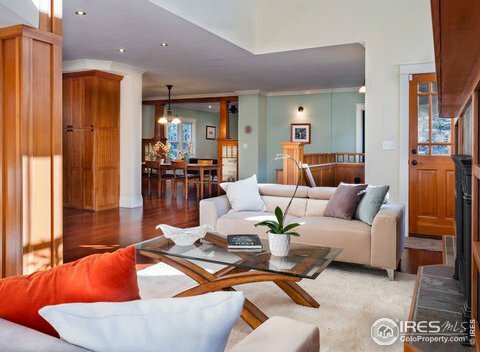 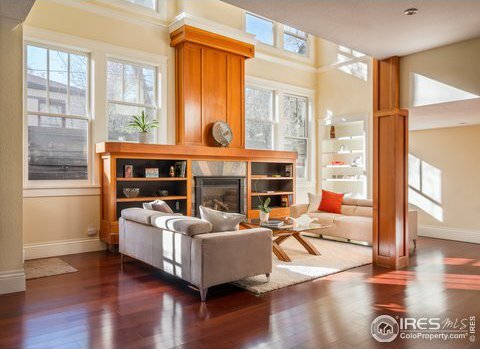 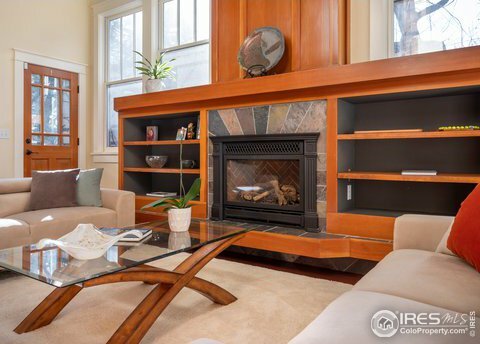 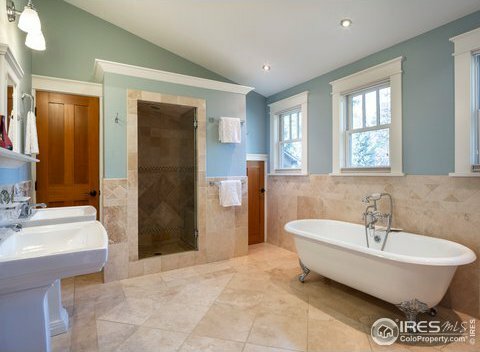 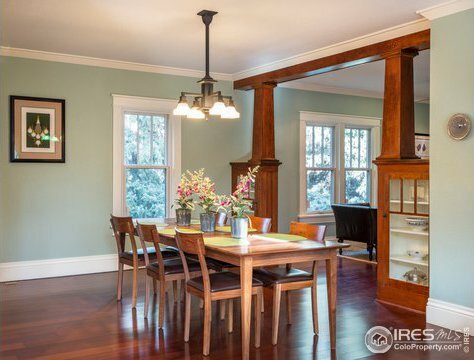 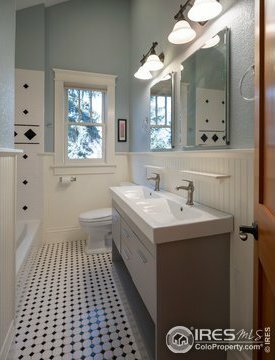 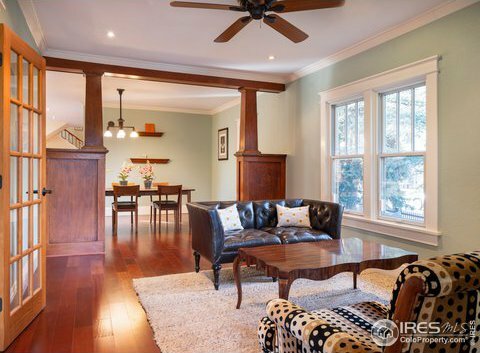 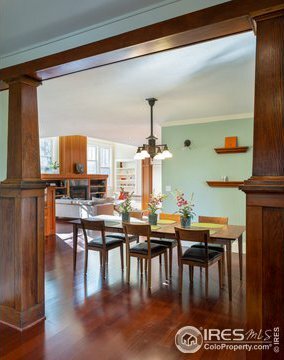 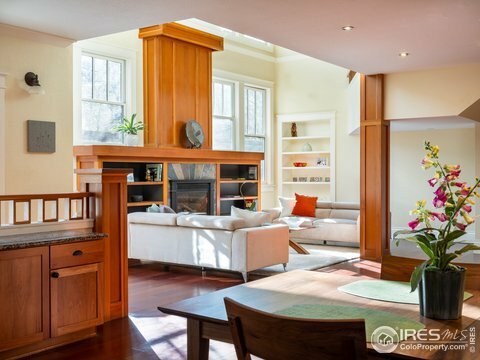 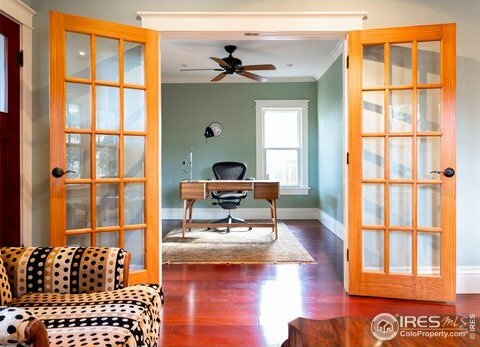 Thoughtfully expanded and remodeled, this 1920's Chautauqua home features four bedrooms on the upper level, a main floor office, an open and light filled main living area, excellent mud room, & a highly sought after attached two car garage. 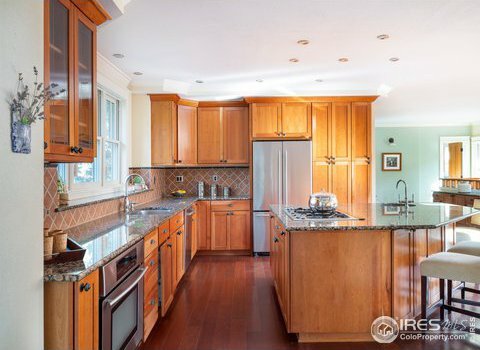 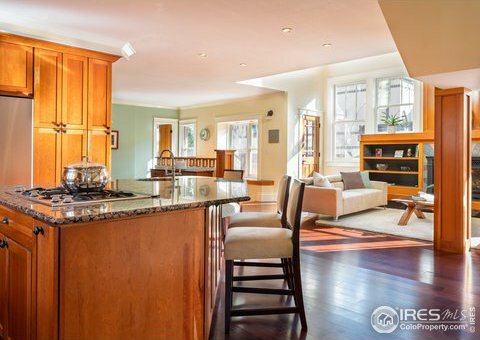 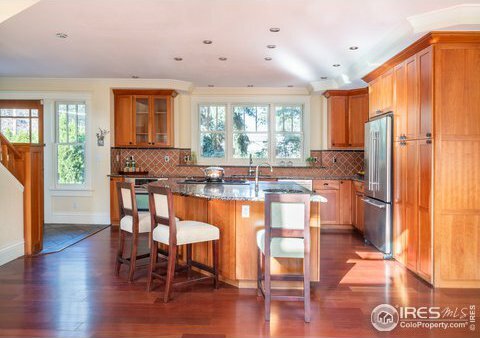 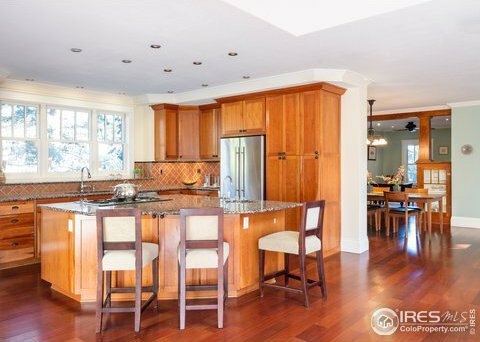 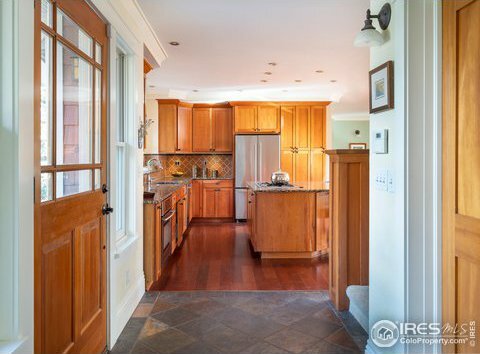 Kitchen features a large center island, granite counters, & high end appliances, & opens to the bright & airy living area. 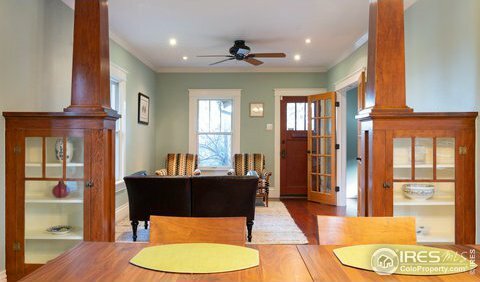 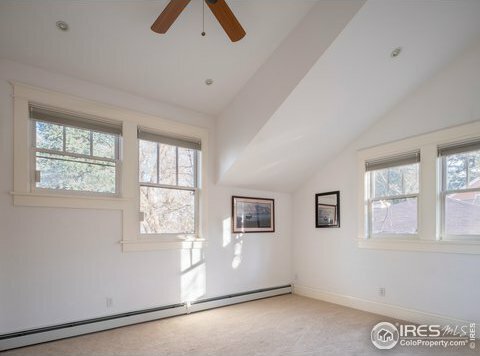 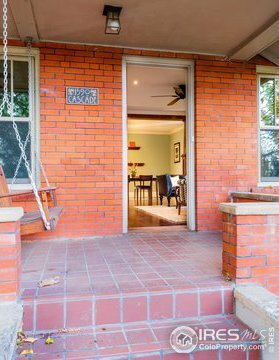 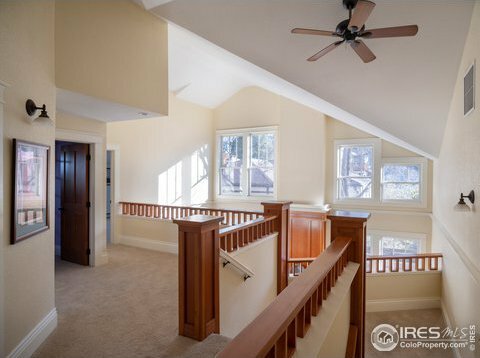 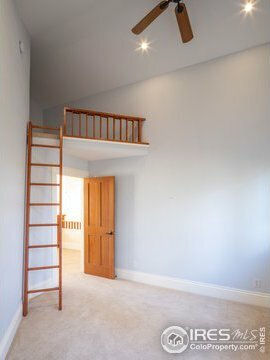 Main floor includes formal dining, comfortable sitting room, & office. 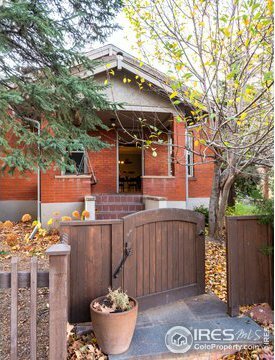 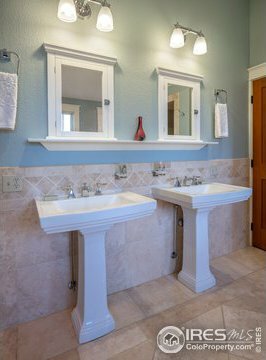 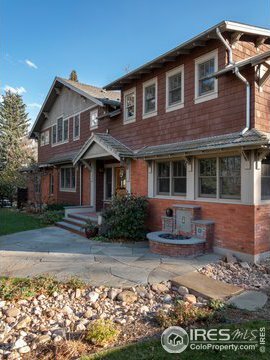 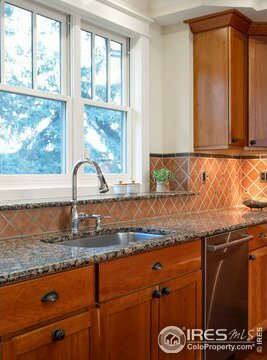 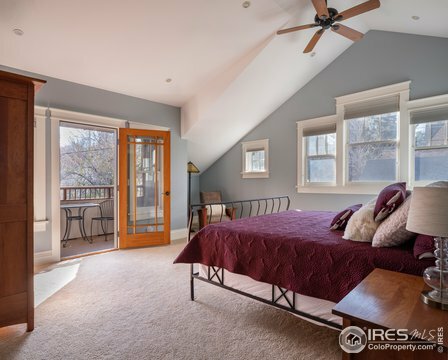 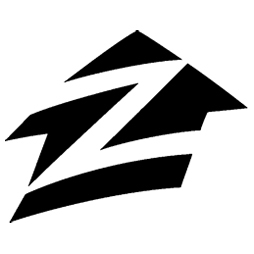 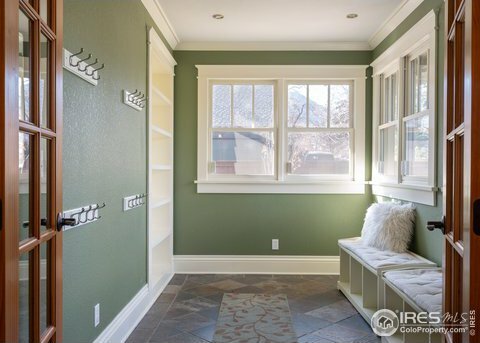 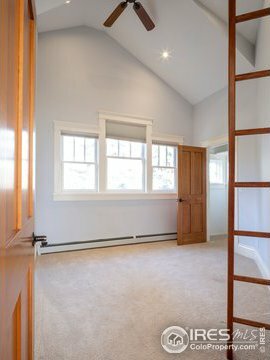 Easy access to Chautauqua Park, Schools, & downtown Boulder.